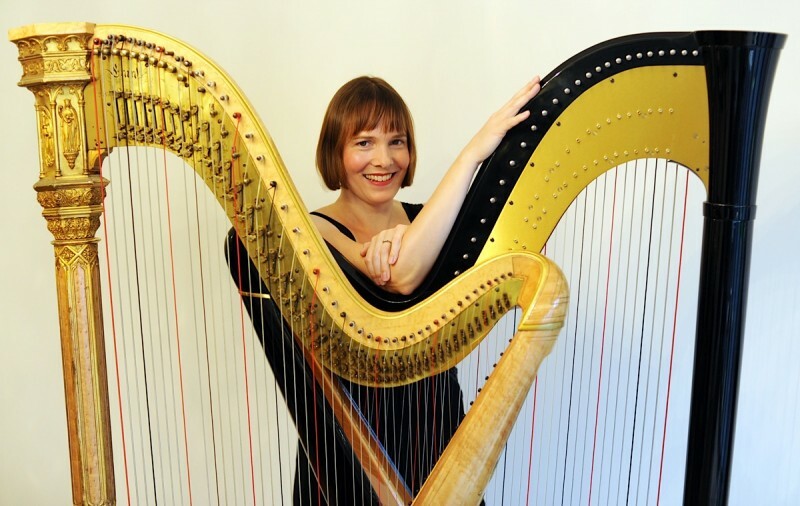 Victoria Longhurst is a professional harpist, available for weddings, corporate functions and special occasions. Harp music will enhance your day, whether it be for the arrival of your guests, the ceremony, drinks reception, wedding breakfast or a combination tailored specially to your requirements. A full repertoire list and demo CD is available on request, which encompasses classical and traditional, film music, musicals, popular songs and nostalgia. 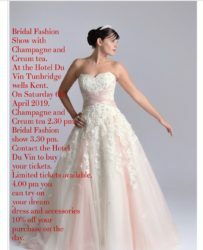 Follow Victoria's latest updates and see more photos on her Facebook page. Click here to see a recently-recorded video of Victoria playing the harp. There are no forthcoming events at this time. To listen to a selection of audio samples and see information about typical wedding selections, click here. ©2013 Victoria Longhurst. Design by Depth of Focus. Photos of Victoria on homepage © David Rowley and David Christopher.